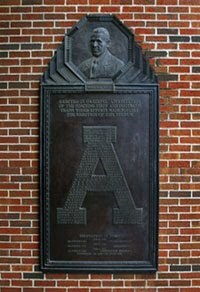 As the Alabama Crimson Tide football team reached the height of their power and popularity in the mid-1930s, songwriters Frank S. Perkins and Mitchell Parish penned a tune that would become as identified with the state and the era as the football team, Stars Fell On Alabama. Massachusetts-born Perkins penned the music and Michell, a Jewish immigrant from Lithuania who originally settled in Louisiana, wrote the words for the song. The song referred to the extremely active Lenoid meteor showers visible across much of Alabama on the night of Nov. 12, 1833. "For several hours, thousands and even millions of these meteors appeared in every direction to be in constant motion," wrote The Huntsville Democrat of the event. The spectacular incident terrified many people across the South who witnessed it, particularly slaves, and it eventually became a part of Alabama folklore. The song was preceded in 1934 by an autobiographical bestselling book of the same name written by Carl Carmer. 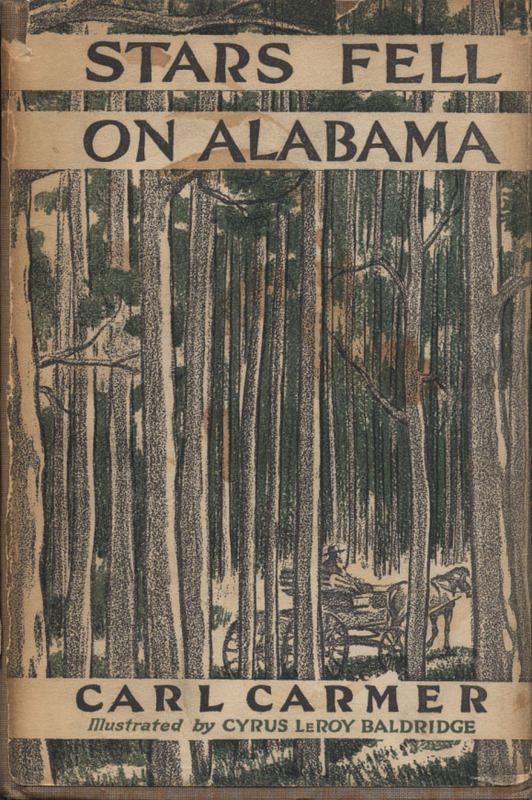 In Stars Fell on Alabama, the New York native chronicled his experience as a northerner who had moved to Tuscaloosa to teach at the University of Alabama during the 1920s. A great deal of the work involved his experience with the state's vibrant folk culture and he discussed the importance of the 1833 meteor shower in the cultural memory of the state. "Many an Alabamian to this day reckons dates from 'the year the stars fell,'" he wrote. The popularity of the song increased after it was recorded by Guy Lombardo and his orchestra later in 1934. Stars Fell On Alabama quickly became a standard of jazz musicians and has since been notably performed by Jack Teagarden, Frank Sinatra as well as Ella Fitzgerald & Louis Armstrong. In 1957, Billie Holiday recorded this version of the song just two years before her death at the age of 44. It appeared on her fifth studio album, Songs for Distingué Lovers, and features the work of trumpeter Harry Edison and saxophonist Ben Webster.